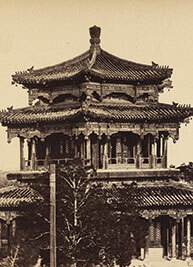 The most valuable collection of early China photography in private hands, the Early Photography of China Collection includes the greatest masterworks of China photography by the foremost photographers working in China in the nineteenth century and the first quarter of the 20th century. 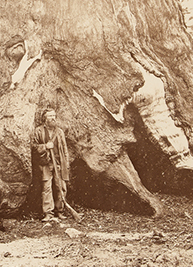 The collection has been assembled over the course of many years, and we continue to expand and refine it as worthy photographs and archives become available. This collection, unrivaled in quality and extent in private hands, provides a unique opportunity to own one of the greatest collections of Chinese photography extant. 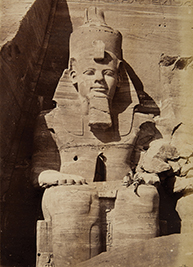 We are eager to acquire important China photographs, from individual objects to albums and collections. We invite you to contact us. 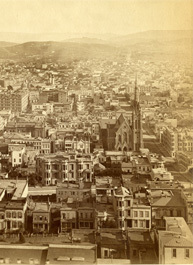 This magnificent American West photograph album contains an astounding 21 mammoth photographs by leading photographers including Carleton Watkins, Charles R. Savage, and Isaiah West Taber, as well as other important photographs. 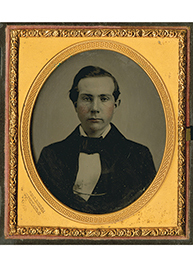 This famous portrait of John D. Rockefeller at age 18 is the earliest known photograph of the greatest titan of American business and industry. 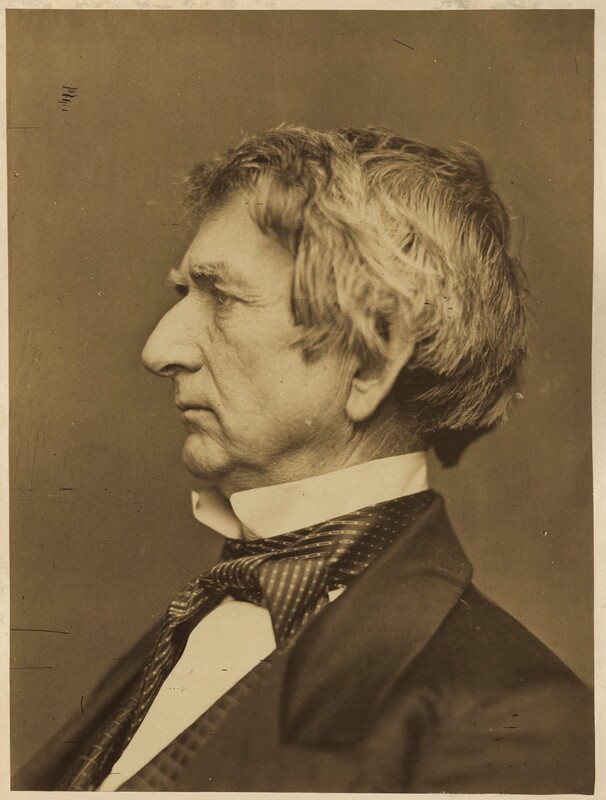 A handsome set of Frith’s photographs. 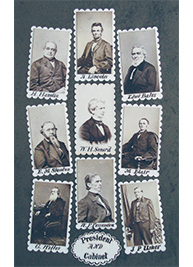 This edition’s gold-toned photographs are preferred over the earlier editions for their “stronger quality” (Gernsheim). 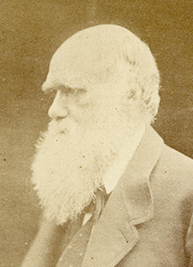 THE ICONIC PORTRAIT OF CHARLES DARWIN, boldly signed by Charles Darwin and by Julia Margaret Cameron. 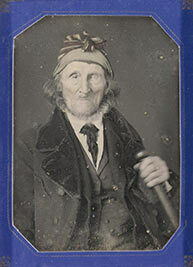 This remarkable portrait of Revolutionary War veteran Baltus Stone is one of the very few daguerreotypes of a person who had lived in colonial America. (LINCOLN & HIS CABINET.) 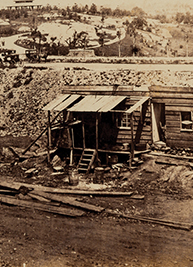 Mathew Brady Studio.